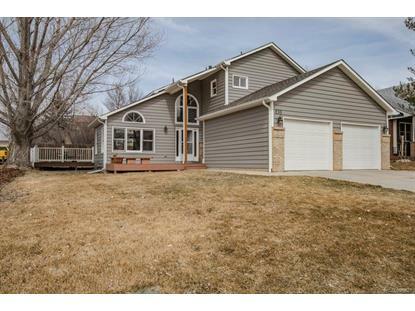 for $435,000 with 4 bedrooms and 4 full baths. 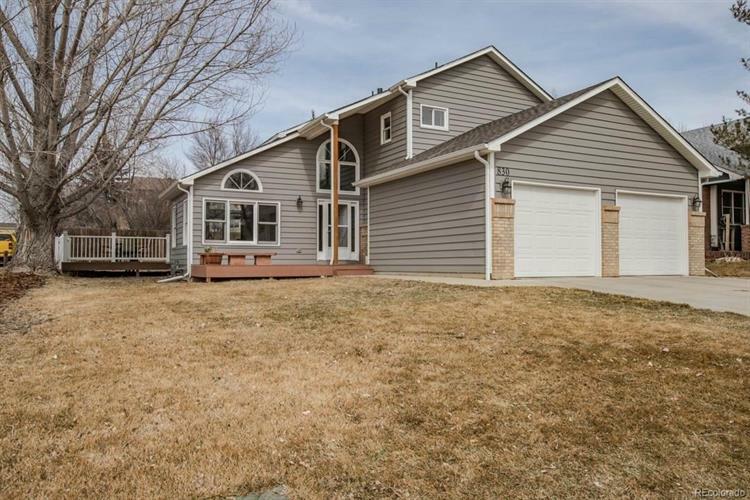 This 3,218 square foot home was built in 1993 on a lot size of 0.17 Acre(s). Spectacular mountain views in the middle of the city. Adjacent to open space. 1 year home warranty included. No HOA. New roof 12/2018. New siding in 2017. New composite deck and vinyl fence in 2016. New carpet in basement. New ceiling fans throughout. New tile and faucets in master bath. Charter status for NextLight fiberoptic hi speed internet is transferable for low cost ($50/mo). SmartLights in kitchen/family room. Top down/bottom up custom shades on main level. Home has been pre-inspected.